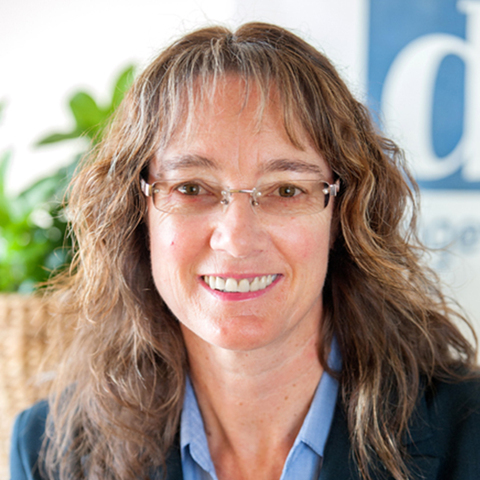 Kaye Lazenby brings a simple philosophy to DCK - treat your client as a person and service their enquiries to exceed their expectations. It is a philosophy she has followed for over two decades , since starting out in her father Jack Lazenby’s Real Estate firm, which merged with DCK back in 1997. To Kaye, service means understanding and responding to the individual needs of each client and that means giving each client the time, care and attention they deserve. “Being part of a large team of people has its advantages”, according to Kaye, who sees many service benefits for both clients and staff. “It means having back up and support when you need it. It means you can offer a depth of service drawn from the collective experience and knowledge of others — not just your own, and that offers valuable and important peace of mind to property owners and purchasers” says Kaye. “Because DCK is a large and well established business, we have a diverse choice of property at any given time on the market and a wide selection of purchasers to choose from; this enables us to sell property faster”.